Sophie Molineux’s unbeaten 78 and Molly Strano’s three-wicket pull helped the Renegades start 2019 in style as they overwhelmed the Stars by 48 keeps running in the Melbourne derby on January 1. Having posted an aggregate of 149 for 5 in their distributed 20 over’s, the Renegades limited the Stars to 101 for 7 to climb to the fifth spot on the focuses table. Requested to bat first, the Renegades rode on a 67-run opening stand among Molineux and Danielle Wyatt to get off to a positive begin. 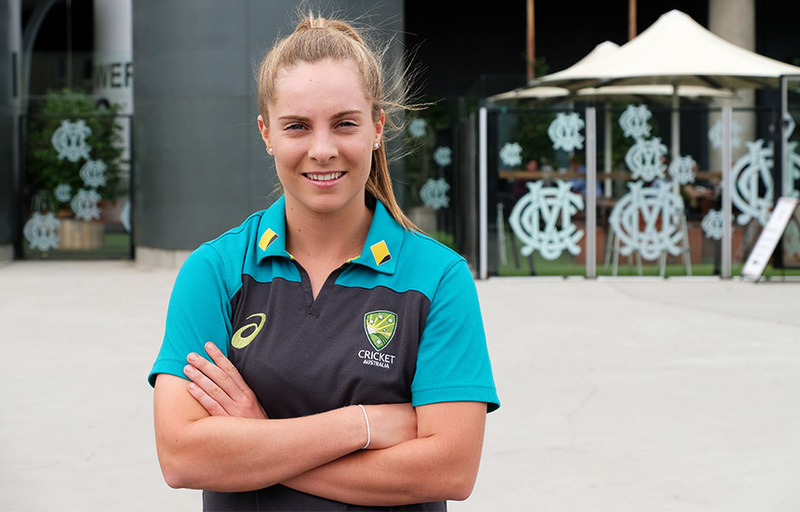 While Nicola Hancock figured out how to end the opening relationship with the wicket of Wyatt, and Holly Ferling stowed several wickets one after another, the Stars couldn’t stop a rampaging Molineux. Having raised her 50 years off 37 conveyances, Molineux guaranteed that the fall of wickets at the opposite end did not influence the scoring rate as she managed in customary limits, scoring 12 fours in her stay for 54 conveyances, to assist her side complete with a decent aggregate. 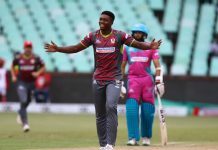 As opposed to the begin that the Renegades dealt with, the Stars were scratched by early wickets, losing upwards of three inside the Powerplay. 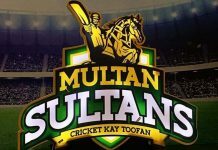 There wasn’t any reprieve in the over’s that pursued as wickets kept on tumbling, diminishing the Stars to 53 for 5 in the twelfth over. Georgia Elwiss and Annabel Sutherland’s 30-run relationship for the 6th wicket accommodated a short time of obstruction yet with the required rate climbing consistently, it was excessively to ask of the Stars’ center request as the group slipped to their 6th misfortune in 10 matches. Brief scores: Melbourne Renegades 149/5 out of 20 overs (Sophie Molineux 78*, Danielle Wyatt 32; Holly Ferling 2-30) beat Melbourne Stars 101/7 of every 20 overs (Georgia Elwiss 22; Molly Strano 3-25, Georgia Wareham 2-19) by 48 runs.